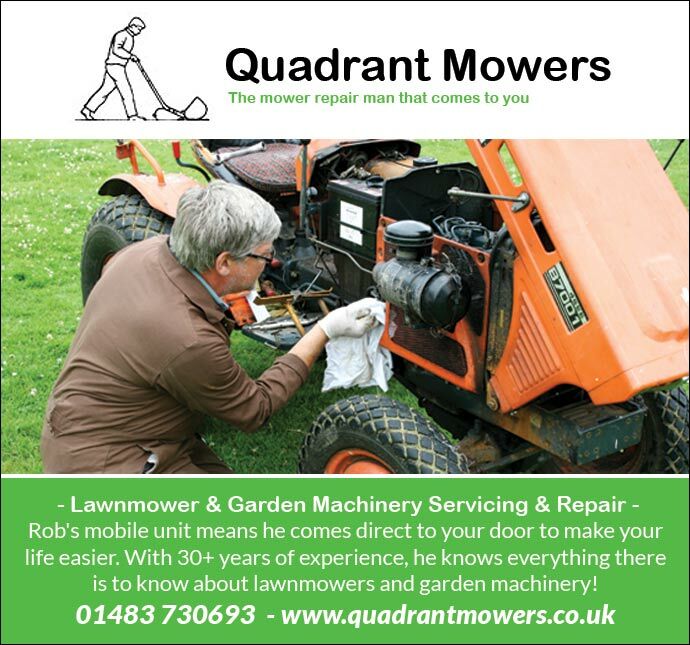 We at Quadrant Mowers are a trusted mower repair company that comes to you! Our mobile unit means we can come direct to your door to make your life a lot easier. With over 30 years of experience and knowledge under our belts, we know everything there is to know about lawnmowers and garden machinery! 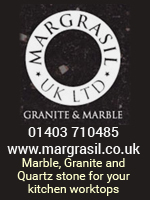 We are able to cater for those across Surrey and parts of Middlesex. 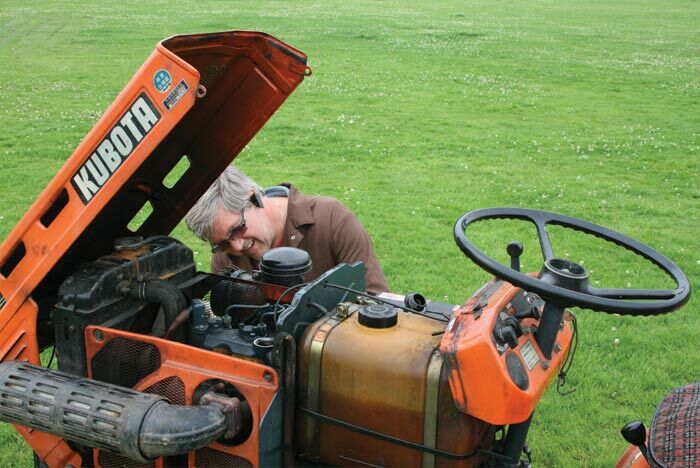 Do you have a lawnmower, chainsaw or a ride-on-tractor that has broken down? 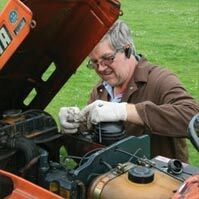 Then you should know we have the expertise to fix them for you, just give us a call and we can come and take a look. 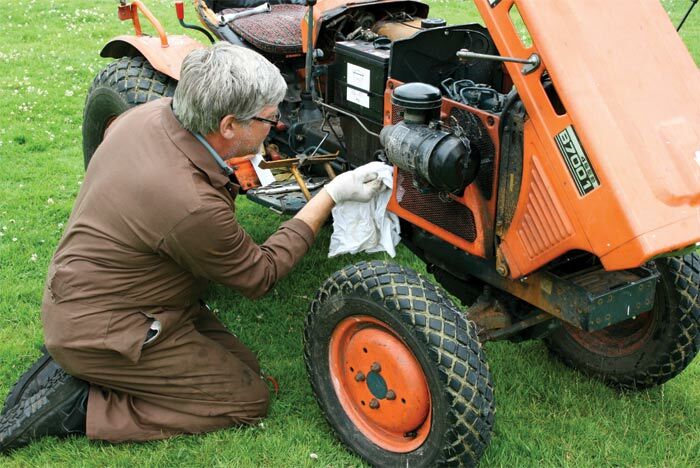 We have previously repaired and serviced lawn mowers (two-stroke and four-stroke mowers), electric mowers and electric garden equipment, ride-on mowers, strimmers, chainsaws, leaf blowers and cultivators. You should always make sure your equipment is as sharp as possible to make gardening as quick and easy as possible. We can sharpen your tools outside your door in minutes! 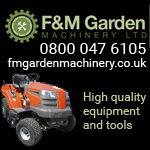 Are you looking to buy a new lawnmower or a piece of garden machinery? Need help deciding what is right for you? Then you will be pleased to hear we are more than happy to give advice on what might be best for you and then get it for you at a very reasonable price! 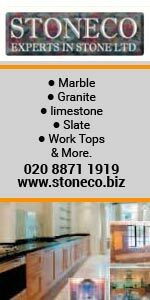 Please do not hesitate to get in contact with us for further information on any of our services or for a FREE quote - we would love to hear from you!